Apple Search Ads are gaining in popularity and many app developers are using the network to find new ways to capture additional ROI in their iOS apps. Here are a few ways that Tenjin can help. 1. Campaign targeting and optimization - Apple Search Ads allow advertisers to acquire users based on unique demographic information. 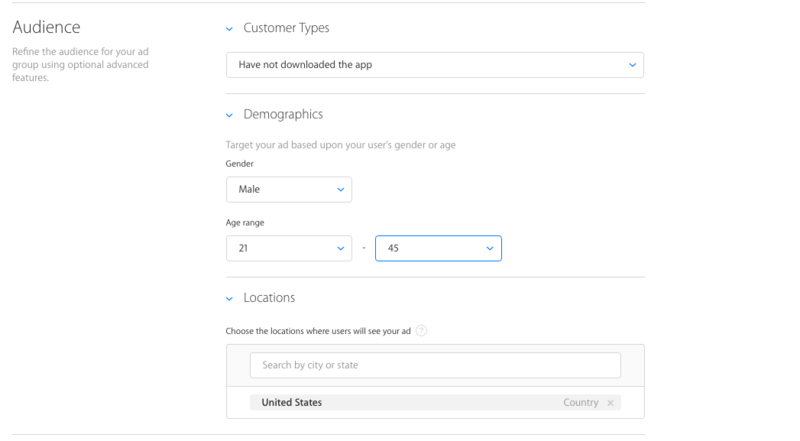 Using Apple Search Ads, you can target users based on gender, age, and location as a few examples. By segmenting ROI for males vs females or different age groups, advertisers have more options to understand their users. 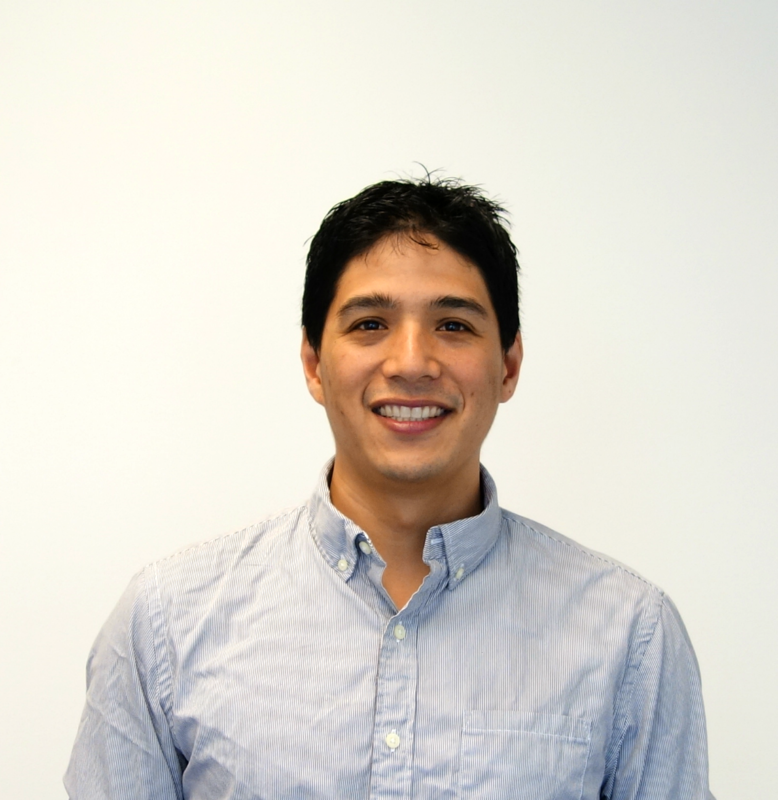 Tenjin provides a simple way to get this type of ROI analysis right out of the box. Below is a way to look at ROI between males vs females. 2. Lookalike campaigns - After running Apple Search Ads campaigns, developers will want to leverage the network's targeting capabilities (above) to create lookalike campaigns in other networks to acquire more users that have positive impact in their app. If you're a Tenjin user, this is what Tenjin's DataVault is for. After the developer runs an Apple Search Ads campaign, DataVault lets you analyze these acquired users, in conjunction with their demographic data, to find segments of users that work better for your app than others. In DataVault advertisers can query an exact list of users that have a high impact (high ROI) for your app and run future campaigns that target users who look like that list of users IN OTHER NETWORKS. As one example, DataVault can find the specific users who are male, 18-24 years old, spent $5+ in your app, and had an ROI of 20%+. Once you have this list of users, you can create lookalike campaigns in Facebook or Google to find more users that fit this criteria. Then rinse and repeat. 3. Keyword optimization - By default, Tenjin allows app developers to optimize their Apple Search Ad campaigns' ROI by search keyword. Showing your app to users who are looking for something specific is very useful because there is an intent from the user to get utility from what they are searching for. As shown above, you can drill down to the keyword level in the Tenjin dashboard and find LTV & ROI cohorts based on the keywords the acquired users searched for. If you have any questions, please feel free to contact us at info@tenjin.io.